There is no doubt that fiber is the future of network evolution. With data center workloads expected to grow rapidly by next year, the time for IT managers to think about fiber is now. Faster fiber deployments mean faster time to market, and the right fiber strategy can have a positive effect on both CapEx and OpEx,. Building out a fiber infrastructure doesn’t have to mean layering on more complexity. Done right, it can deliver the ultimate in simplicity—simplicity in management, planning and execution across the network. 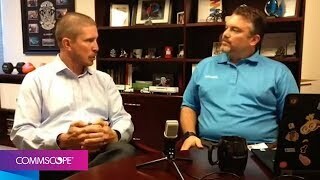 In this video, Joseph Depa, Corporate Communications Manager, CommScope, interviews Stephen Kowal, Senior Vice President, Enterprise Sales, CommScope, about why it is time for enterprises to start thinking more about fiber. A complete “rack to device” solution for powering and communicating with HD cameras, wi-fi hotspots, small cell and other network devices. 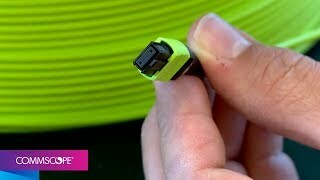 Fast, simple installation, at 30x the distance of traditional CAT cable systems. 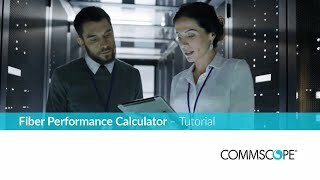 Learn how you can use CommScope’s fiber performance calculator to quickly and accurately calculate total losses for any link and determine which applications it will support. 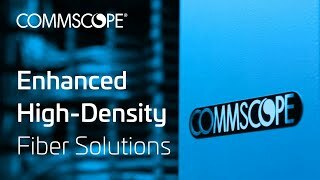 CommScope’s enhanced high-density (EHD), ultra low-loss fiber solutions are part of our High Speed Migration platform. 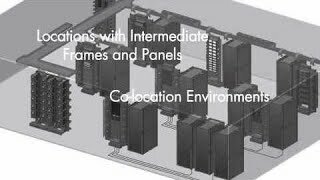 EHD fiber solutions pack higher capacity into smaller spaces yet are fast to deploy and easy to manage. imVision. Infrastructure Management. Made Easy. 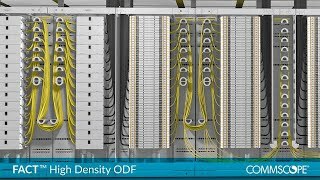 With the launch of LazrSPEED OM5 Wideband Multimode fiber, CommScope enables data centers to take advantage of short wavelength division multiplexing (SWDM). LazrSPEED OM5 delivers a four-fold increase in usable bandwidth while maintaining compatibility with standard OM3 and OM4 fiber and the high speed data applications they support. 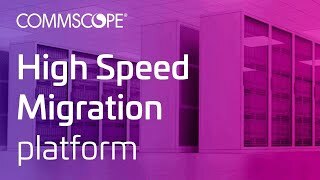 http://www.commscope.com/hsm CommScope’s High Speed Migration platform provides innovative and long-term infrastructure solutions that can take your data center from where you are to where you need to go. 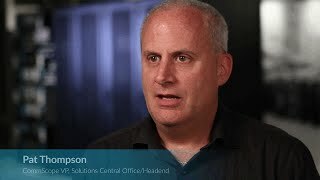 The data center migration to higher-speed applications is accelerating. 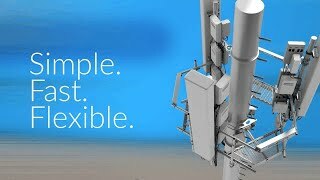 CommScope’s ultra low-loss fiber connectivity solutions give data center managers a stable, yet flexible high-speed infrastructure that can support the long term evolution of their networks. As part of the CommScope High Speed Migration platform, these ULL solutions provide the lowest end-to-end optical link losses for OM5, OM4 and singlemode networks. 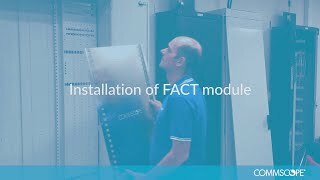 An important part of network modernization is choosing the most suitable fiber-to-the-antenna (FTTA) configuration. 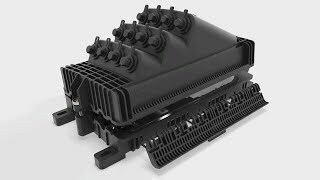 HELIAX® FiberFeed® solutions encompass a range of connectivity options to deliver fiber and power to remote radio units. 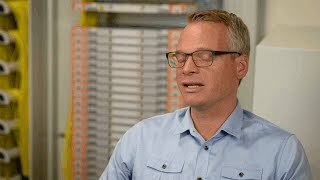 Earl Parsons, PhD, Principal Optical Engineer, CommScope demonstrates a 100 Gigabit test using 450 meters of the LazrSPEED OM5 WideBand Multimode Fiber, coupled with SWDM technology, and discusses how OM5 multimode fiber solves customer bandwidth needs and high speed migration in the data center. You just bought the world’s perfect lawnmower. The only problem is that you can’t get it to fit in your garage. Would you believe service providers have the same issue with fiber deployment? 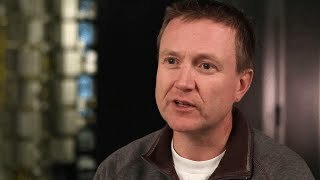 CommScope’s Brian Berdan explains how this analogy works. Connectivity in next generation fiber access networks drives the CAPEX and OPEX cost of the operator, especially in terms of labor. 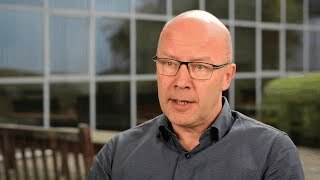 Learn how new platforms and connection technology help operators more quickly build and provision reliable, profitable access networks. Attenuation in optical network is wavelength dependent and the longer wavelengths, the more susceptible the fiber cable is to macrobending. Proper management and handling of fiber cables, and of individual fibers, prevents optical losses over the long-term life of the fiber and the network. 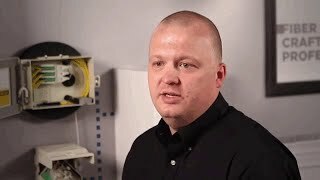 What are best practices in fiber deployments? 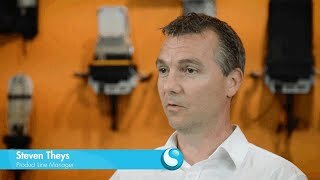 Wes Oxlee, CommScope Director, Wireless Connectivity Solutions, describes important considerations when deploying a fiber network. 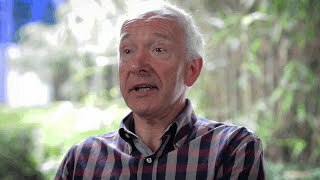 How have fiber optics changed communications? 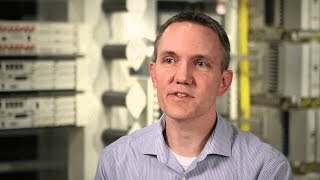 Joseph Coffey, Commscope Engineer, Senior Principal, Electrical, talks about how fiber optics have changed communications. 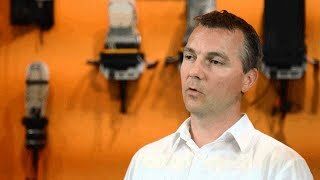 How does the quality of a fiber connector affect the network? 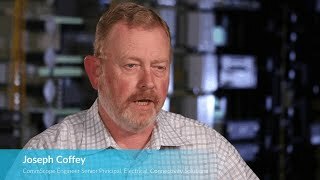 Joseph Coffey, Commscope Engineer, Senior Principal, Electrical, answers how the quality of fiber connectors affects the network. 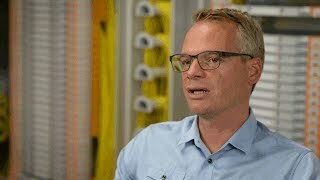 How has fiber addressed the network latency challenge? 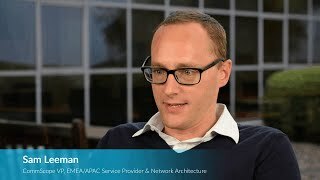 Sam Leeman, CommScope VP, EMEA/APAC Service Provider & Network Architecture, answers how fiber technology has addressed the latency challenge. 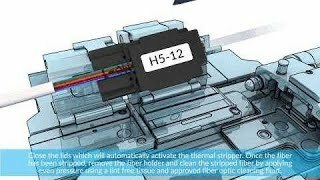 What are the latest fiber trends? 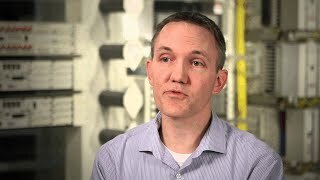 Trevor Smith, CommScope VP, Office of CTO, describes geographic trends in building fiber networks. What can we do because of fiber that we couldn't with other transport media? 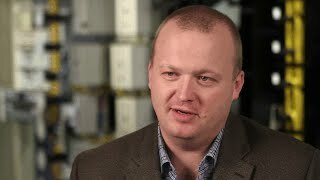 Trevor Smith, CommScope VP, Office of CTO, describes the unique advantages fiber offers over other transport media. Increasingly, aesthetic ordinances and equipment size restrictions are making it more difficult to secure permits in FTTx deployments. 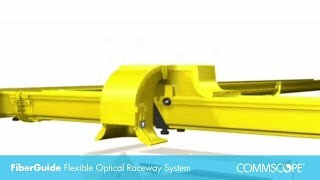 To solve this challenge, CommScope developed the new sealed FDH 4000 solution. Highly reliable and customizable, HELIAX® FiberFeed® has everything you need to meet your fiber to the antenna (FTTA) objectives for towers, rooftops and other support structures. 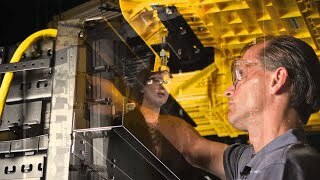 The science behind fiber closure gel sealing. 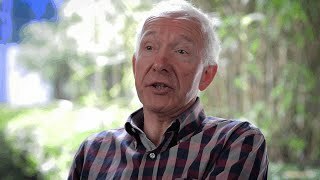 The long-life future. 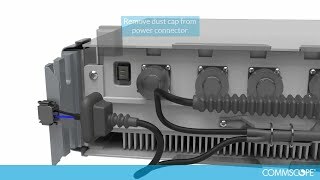 CommScope gel seals have been protecting connections in enclosures from water, sand and other unwanted objects for more than 30 years. 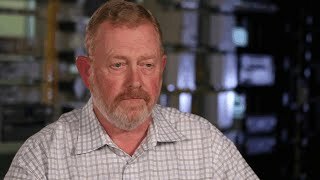 Material science, harsh environment testing and year-long experience in the field have made CommScope a specialist in this domain. The new mini-OTE enclosures incorporate the latest findings from our gel sealing research. 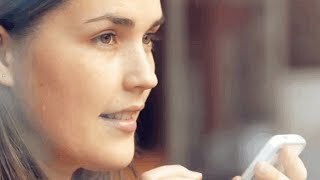 Is 5G competing with fiber networks? 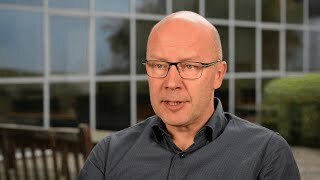 Werner De Wolf, CommScope SVP, Service Provider Solutions, describes the role of fiber in developing 5G networks. Will 5G and IoT demand more fiber infrastructure? 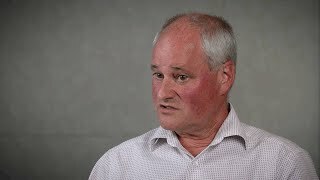 Pat Thompson, CommScope’s VP, Solutions Central Office/Headend, describes the role of fiber in developing networks supporting 5G and IoT. 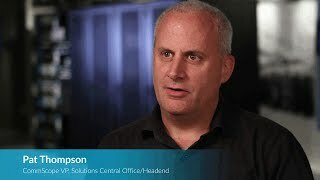 Pat Thompson, CommScope’s VP, Solutions Central Office/Headend, answers what latency is and its importance to the network. 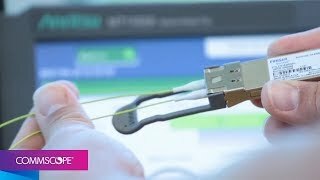 Why is the optical connector important in a fiber network? 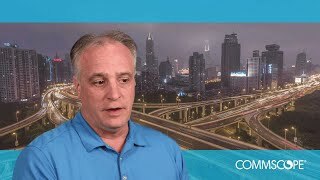 David De Craemer, CommScope’s VP, PLM OSP Connectivity Products, answers why optical connectors are important to fiber networks. 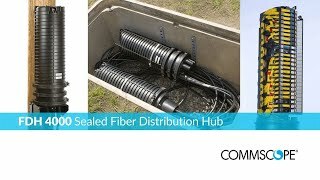 Where is fiber growth expected, and why? 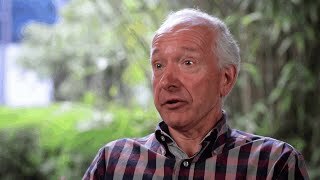 Dieter Verdegem, CommScope VP, Access Solutions FTTx, answers which applications will experience fiber growth. How will the trend of smart cities drive fiber growth in Europe? 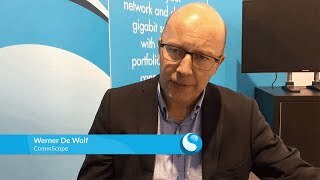 Werner De Wolf, CommScope SVP, Service Provider Solutions, describes the trends driving fiber growth in Europe. 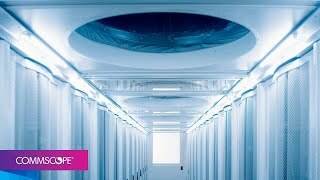 What's the biggest change to fiber technology in recent years? 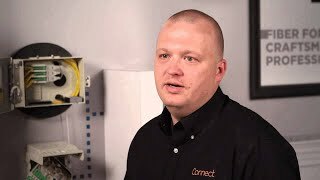 Wes Oxlee, CommScope Director, Wireless Connectivity Solutions, describes how fiber networks have evolved to support growing bandwidth demand. 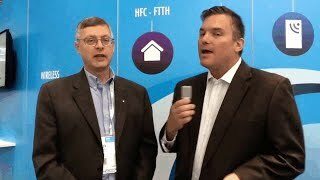 With FTTH, have we let go of the "not in my backyard" syndrome? 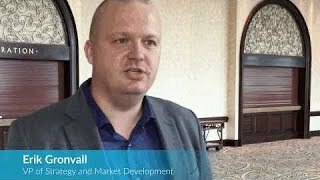 Erik Gronvall, CommScope VP, Americas Service Provider Strategy & Network Architecture, talks about consumer demand for more bandwidth and the “not in my backyard” syndrome related to FTTH. 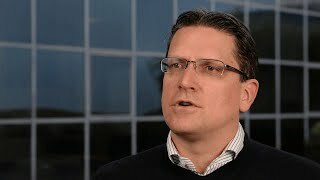 How has fiber improved information security? 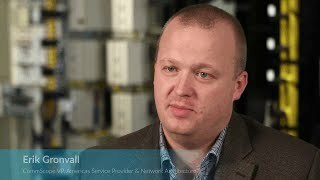 Erik Gronvall, CommScope VP, Americas Service Provider & Network Architecture, answers how fiber technology has improved information security. 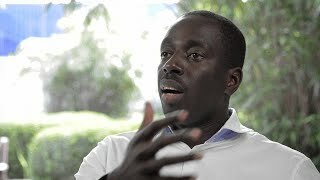 Hear Pape Ndaw explain how a fixed-line fiber network supports the exploding growth of bandwidth consumption by consumers of Africa’s mobile networks. 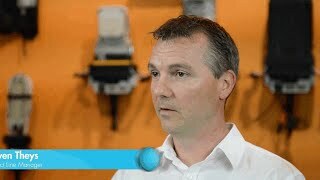 CommScope recently co-sponsored a look-ahead survey with Telecoms.com Intelligence. Let's just say the results are right on par with our vision as a company. In today's blog post, Werner de Wolf shares his perspective on the results. Erik Gronvall, Sr. 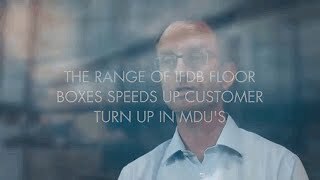 Manager, Product Management - Fiber Innovation, discusses some of the fiber products used for commercial and residential applications in multi-dwelling units (MDU). 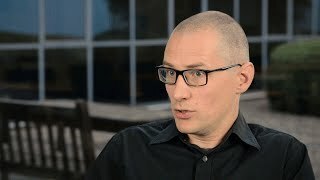 Erik Gronvall, Sr. Mgr of Product Management, talks about how to get more services and revenue from existing PON architectures. 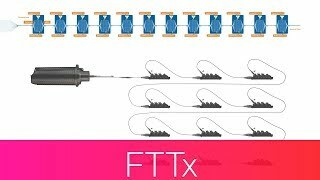 Fiber Indexing example using Hardened Adapters and HMFOC. Outside disturbances cause instability in a network. If there are too many disturbances, the system will (repeatedly) attempt to retransmit the signal. The signal ultimately delivered to a subscriber can be missing frames, resulting in a dissatisfied, and potentially lost, customer. Good cable management helps maintain network and transmission stability and assures customer satisfaction. The introduction of bend insensitive fibers eliminates worries around optical reliability, but does not eliminate concerns around mechanical stability. The presence, or the combination, of too many bends, too great a bend radius, over too long a time, subjects any fiber to mechanical stresses that degrade the network’s stability. Like the trunk, branches and leaves of a tree, each portion of a fiber network has a different topology, and performs a different function. The equipment deployed must be suited to the requirements. One size, method, or approach does not fit all. 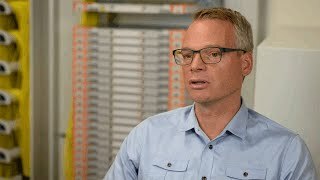 Learn how the TENIO fiber closures provide CAPEX and OPEX saving and help operators build future-proof networks. 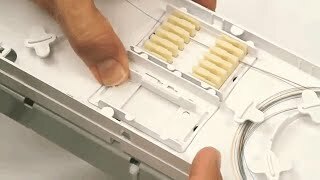 Gel-seal technology and TENIO’s unique design allow even lower-skilled technicians to install the closure 30% faster than comparable closures. Steven Theys describes how the FIST-EDSA closures’ modularity and ease of installation directly contribute to operators’ CAPEX and OPEX savings. Learn how improving high speed networks will help deliver Africa’s full potential. Pape Ndaw explores the benefits to be gained in e-healthcare, agriculture and the spread of African culture beyond regional boundaries. 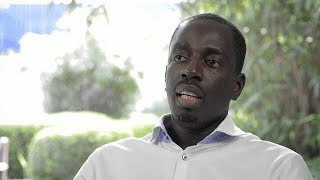 Pape Ndaw discusses how factors such as the availability of qualified fiber technicians and installers impact the quality, reliability and profitability of high-speed fiber networks. 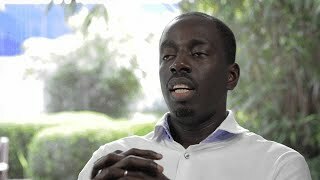 Pape Ndaw suggests opportunities for African operators to overcome some of the challenges to building the fiber infrastructure. Whether through new equipment that deskills the installation process, through network sharing or new service offerings, with cooperation and creativity, network builders and operators will help unleash Africa’s full potential. 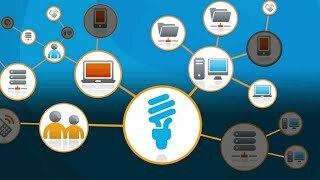 Description: Service providers contiune their desire to push fiber deeper into their networks to meet subscribers demand, making better use of their available infrastructure. 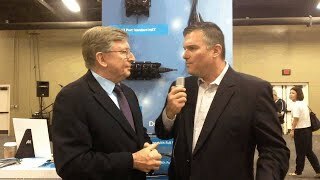 During the 2016 INTX Show in Boston, Joe Depa interviewed Mark Alrtuz, vice president, Service Provider Solutions, CommScope, about fiber trends and how service operators are now delivering gigabit services. Service providers are facing many challenges during fiber deployments. During the 2016 FTTH Connect show in Nashville, TN, Gilberto Guitarte, Business Development Manager, CommScope presented on this topic. 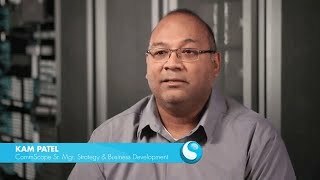 In this video, Joe Depa interviewed Gilberto about these challenges and what kind of solutions/technology service providers can deploy to future proof their networks. Today, African telecom infrastructures are essentially wireless-based with a more than 50-percent penetration rate. As demand for bandwidth grows, Africa’s wireless network must be backed up by a strong fixed line fiber network. The creation of a fiber network will offer the opportunity to unleash Africa’s potential. 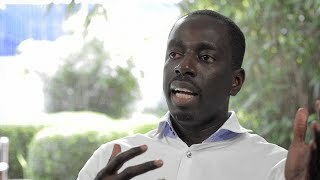 Pape Ndaw, CommScope’s EMEA Sales Director, describes the current state of Africa’s communications networks and the challenges faced by network operators building and upgrading their networks. 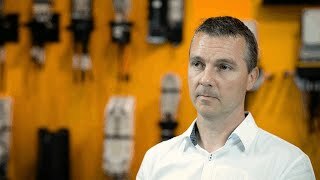 CommScope offers innovative solutions to overcome these challenges. 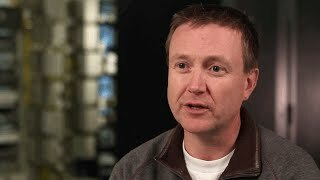 CommScope Principal RF Engineer, Dean Zavadsky, talks about key component and technology advancements in DAS. 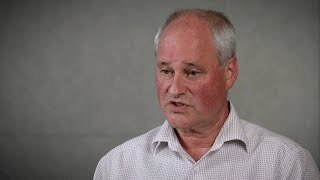 CommScope Principal RF Engineer, Dean Zavadsky, describes solutions to minimize the amount of fiber required for DAS transport. 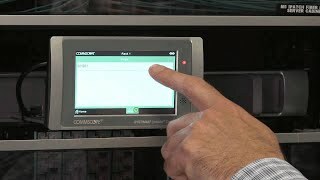 CommScope Principal RF Engineer, Dean Zavadsky, describes the FlexWave Host CPRI card and the problems it solves in large DAS deployments.